Green teas are unoxidised and taste fresh, vibrant and grassy. 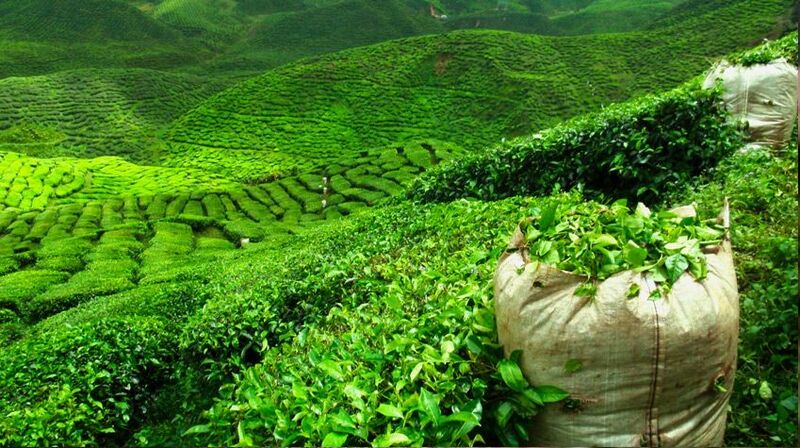 The best green teas come from China and are picked in Spring. The quality of spring green tea is connected to days in the lunar calendar; Pre-Qingming (early April) and Before Rain (Mid April) being two important picking periods. Qing Ming failing between April 4th -6th is wonderful festival marking the early spring picking season. Many people find green tea to be less than delicious. Supermarkets offer mainly low-grade green teas, sometimes referred to as ‘tea dust’, with a rather bitter taste. Fortunately, it is possible to find high quality green teas that are worlds apart. 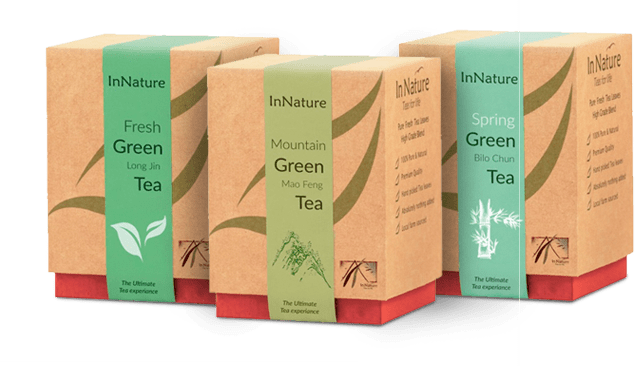 InNature’s superior whole-leaf green teas are bursting with vibrant flavours, sourced from family farms high in the mountains. At its best, green tea is fresh and vibrant; the taste of spring. There are hundreds of varieties of green teas and each picking time and processing imparts it’s a unique fragrant and flavour profile. Our Dragon Well is vibrant and sweet with a nutty warmth, while our Mountain Green is fresh and smooth. You decide what spring green taste you prefer. HOW IS GREEN TEA MADE? 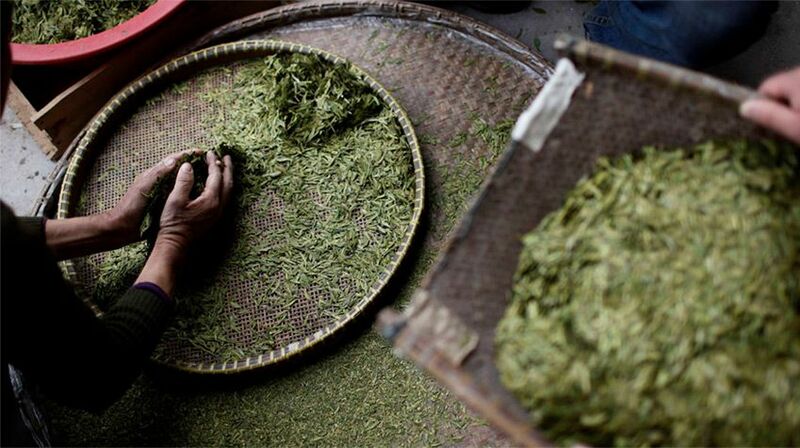 Green teas are processed when just picked for a fresh taste. Green tea is made by heating the leaves to prevent them from oxidising. The process includes picking, withering, steaming or pan-firing, rolling and drying. The caffeine levels in green tea vary greatly by variety and brewing times. Green tea is perfect for morning, lunchtime and early afternoon drinking. Packed with antioxidants, B-vitamins, folic acid, manganese and potassium the scientifically-supported health benefits of green tea include lowering cholesterol and fighting tooth decay. Green tea are delicate leaves. Even high-grade green tea can turn bitter if it is scalded during the brewing process, which is why we recommend that the drinker of green tea uses slightly cooled water of between 70-80°C. High quality loose tea can be infused 2-3 times but make sure to fully decant each infusion to avoid a bitter taste from over infusion.